The hardest working job-search plan you can get—and still the easiest one to use. And that’s why thousands of schools, colleges, and state One-Stop Career Centers use The Job Hunting Handbook in their job-search programs. It includes everything you need to outsmart the competition, land interviews, sell yourself, and win job offers. A national best seller. 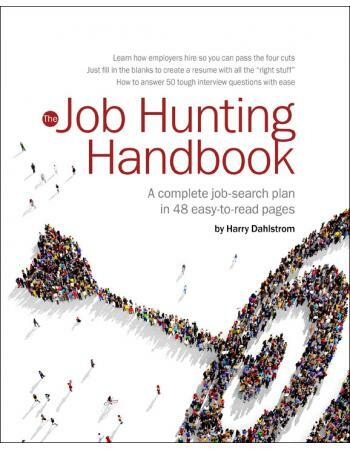 You can read The Job Hunting Handbook in an hour or so and get started the same day. The tone is upbeat and friendly. The content includes material you won’t find anywhere else. And, it’s priced for tight budgets during hard times like these. No complex strategies. No unnecessary exercises. 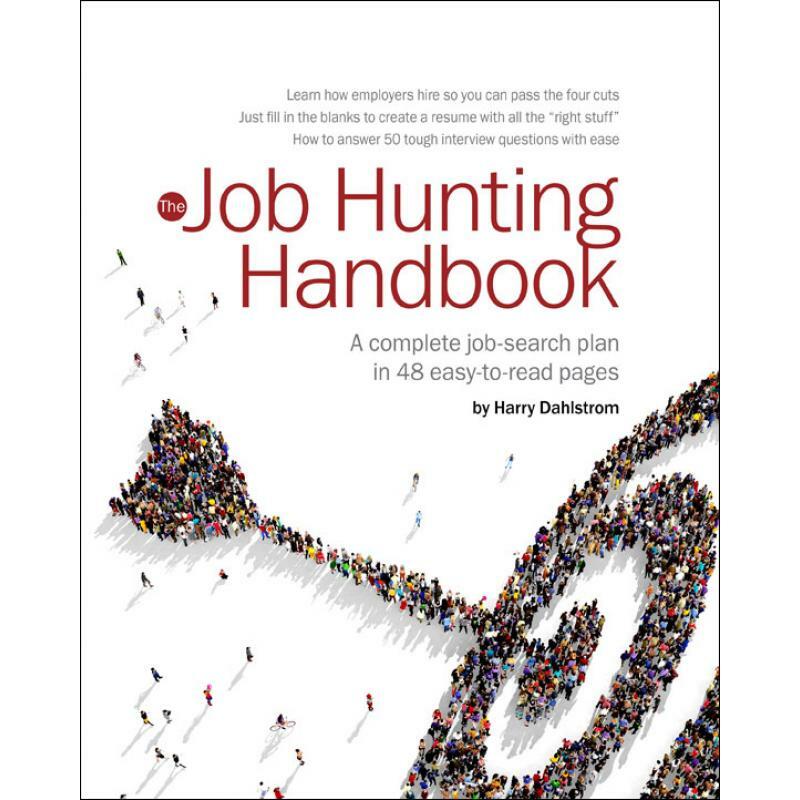 The Job Hunting Handbook gets straight to the point with practical, usable information, and simple step-by-step instruction. For those curious about which jobs are in demand, which jobs are in decline, how much they pay, and the qualifications for each job, The Job Hunting Handbook has the facts on the top 175 different occupation. Used by thousands of career professionals to help millions of people find work. 8,000,000 copies sold. Order today and The Job Hunting Handbook can be on your desk in 2-5 business days—anywhere in the USA. When you order 100 copies or more. Thank you for your consideration. We are a very small company with only 5 employees. Your business is important to us.